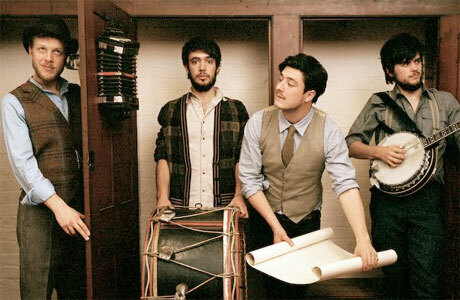 "Folk band Mumford & Sons will be holding a concert at Cricket Hill on June 17th. In an effort, to address any questions or concerns regarding a large event in our Ward we will hold a public meeting on Tuesday, June 9th at 7:00PM at the Clarendon Park Field House [4501 N Clarendon]. Representatives from JAM Productions and the City's Office of Emergency Management and Communication will attend the meeting to discuss the concert. They will share their plans to make sure the impact on residents is minimized and that the event goes as smoothly as possible. 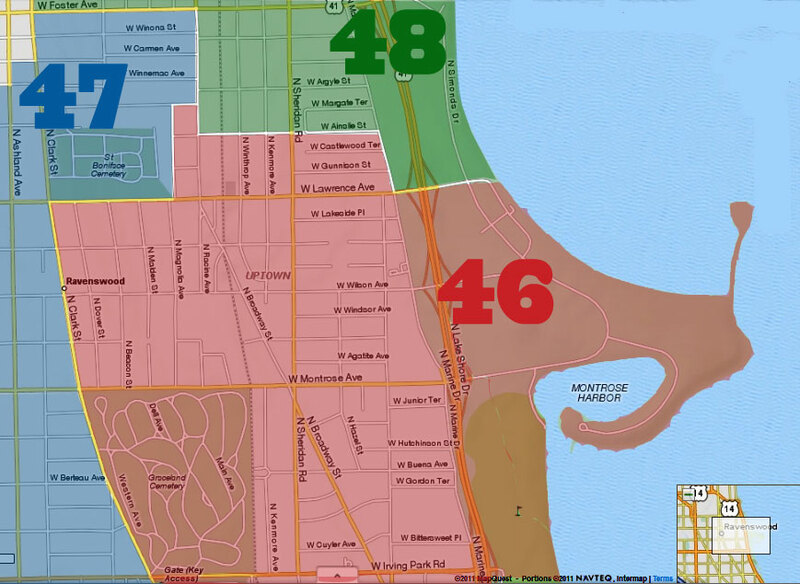 Montrose Harbor is becoming an important part of enhancing the Uptown Entertainment District. I am excited for the opportunity of a major entertainment act at Montrose to showcase our Ward." Overkill? For an example of a terrible concert event, remember the unauthorized music festival last summer that turned into riot in which police officers were injured by thrown bottles and other projectiles. If memory serves, the promoter not only didn't have a license, he didn't have insurance or security, and the Park District had no idea the festival would be happening. Let's see it done the right way on June 17th. Folk band? Ok I had to look up MAS to see what they're about. Check out their vids on youtube. if you choose to. Or not. Hipsterish. Folkie. Barring any fights over birkenstocks and OD's over whatever club drug kids are taking today I wouldn't expect many problems. Of course people will still find something to complain about if it places the least bit of inconvenience into their lives for a moment and being that perfection doesn't exist there will be some problems. 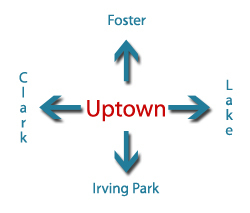 Those problems will be magnified and highlighted in the comments sections of the Uptown Internet. Can we get the annual Ribfest whining started early this year? This is a meeting that should have been held before the concert was schedule. Don't they work with Lakeview Citizen Council when they propose concerts in Wrigley Field? Sure they do But, this is Uptown. Screw the neighbors is the City and Park District policy around here. I bet they will close Montrose, Wilson, and Lawrence exits like they always do all summer and we locals will have to drive to Hollywood and back to get to our own home, that is if they will even let us to our own homes. Sigh. I'm curious about what they will do with the homeless encampments under WIlson and Lawrence LSD underpasses. Will the City suddenly decide that they don't belong there and then send the media machine to work blaming Cappleman instead the the Mayor and Park District??? ?